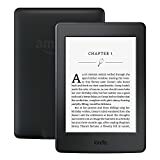 We’ve still got a month and a half to wait before Black Friday actually arrives, but Black Friday-quality deals just arrived early thanks to Amazon’s big sale on Kinde E-book readers. 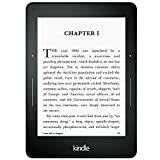 Certified refurbished Kindle devices come with a guarantee and a warranty, and the three best Kindle models Amazon has ever released are all available with extra discounts right now. The Kindle Paperwhite costs $120 new, but refurbs are just $79.99 while they’re in stock. Kindle E-readers are just $59.99, and Kindle Voyage refurbs can be had for $95. These are all limited-time deals that are definitely sellout risks, so grab one while you can.